Is it a nice day there? 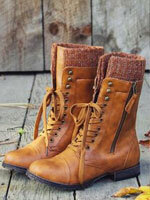 The sun shines and the breeze is soft here today. It is a good day to show off a new lipstick. What color do you pick up for your lipsticks today? 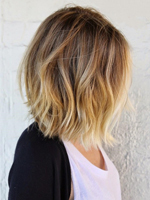 Light tones or deep tones? You still don’t know how to make better lips or make fuller lips? Don’t worry. 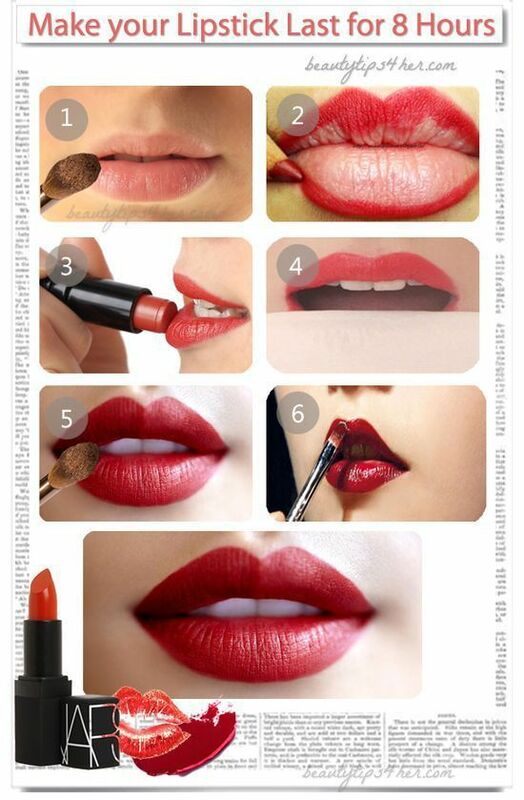 Today’s post will give you some ideas on how to apply lipsticks as a pro. 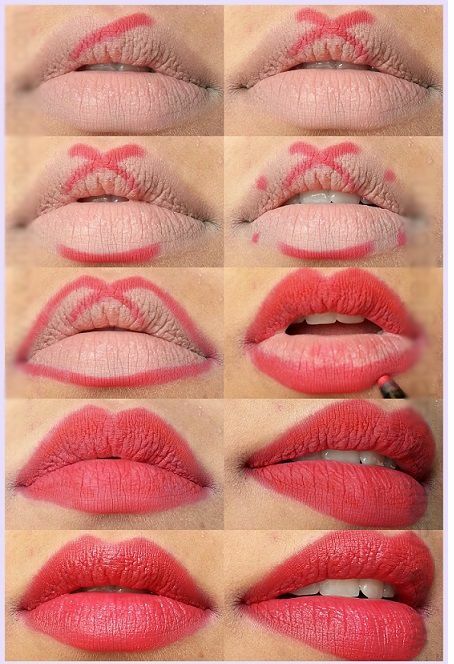 Let’s check out the post and find out the tutorials for applying lipsticks. 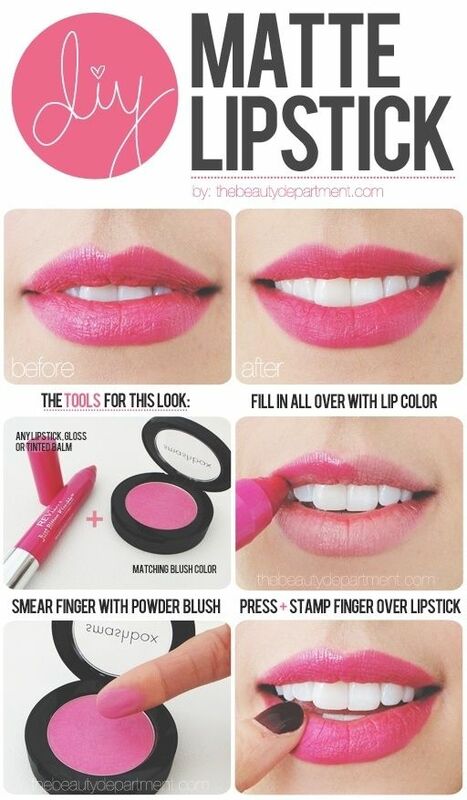 Before applying the lipsticks, you need to make lips soft and avoid dry, chapped lips. 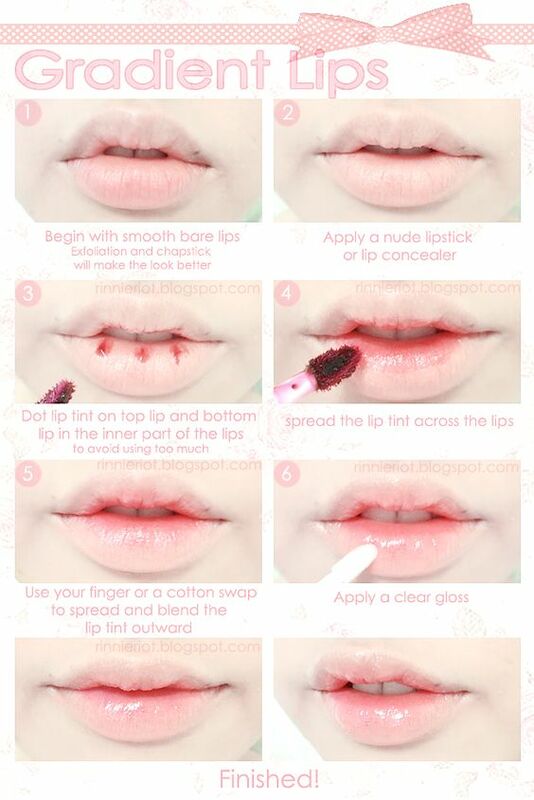 If you want to have great lips for tomorrow morning, you can do some preparation. DIY lip scrub at home and get rid of the chapped lips. Also, don’t forget to apply lip balm to protect your lips. 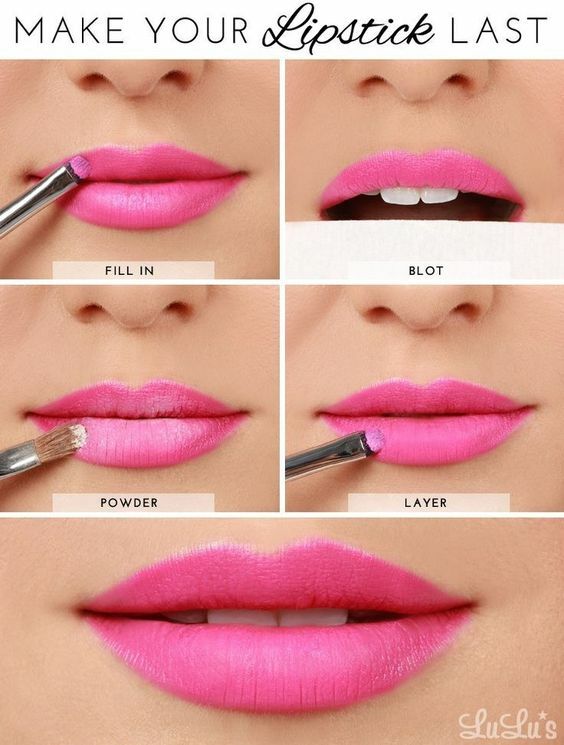 Here are tricks to use lip liners, lip balm, lip tints and lipsticks. 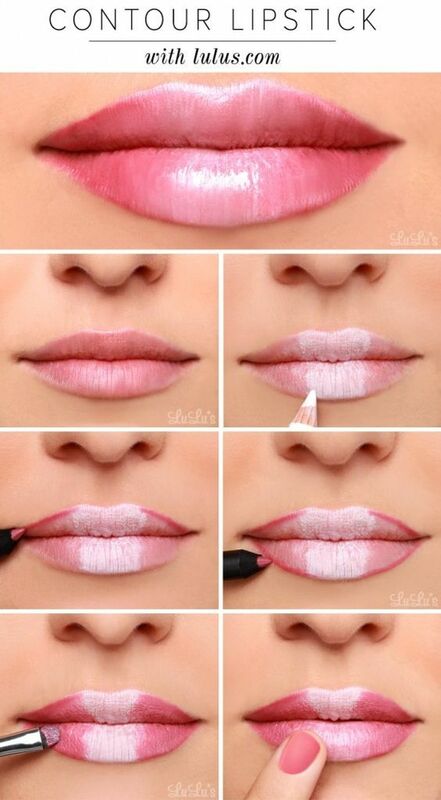 Learn the tutorials and have a perfect lip makeup like a pro.